Amazon Pay combines account and transactional information to enable merchants to provide personalized customer experiences. Whether customers are online or on the go, Amazon Pay provides them with a familiar and trusted way to check-in and checkout. All active Amazon account holders can quickly and securely complete transactions using information already stored in their Amazon accounts; there is nothing to set up and no new usernames or passwords to remember. 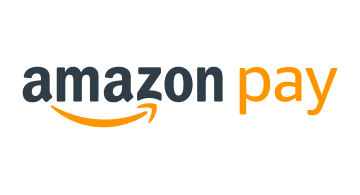 Amazon Pay helps merchants build loyalty and maintain control of customer relationships by integrating with your existing CMS systems at the point of check-in, allowing to build an ongoing relationship with customers.